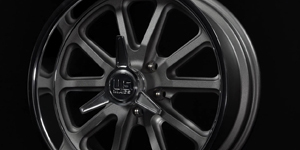 Standard cast center is welded into a spun-forged rim. 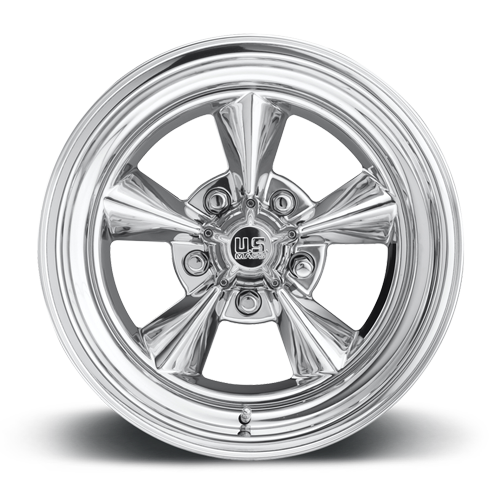 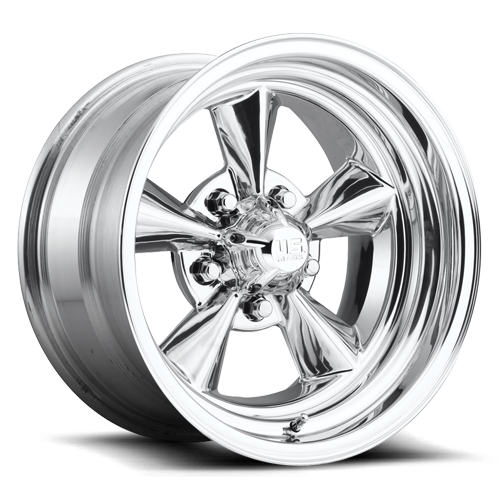 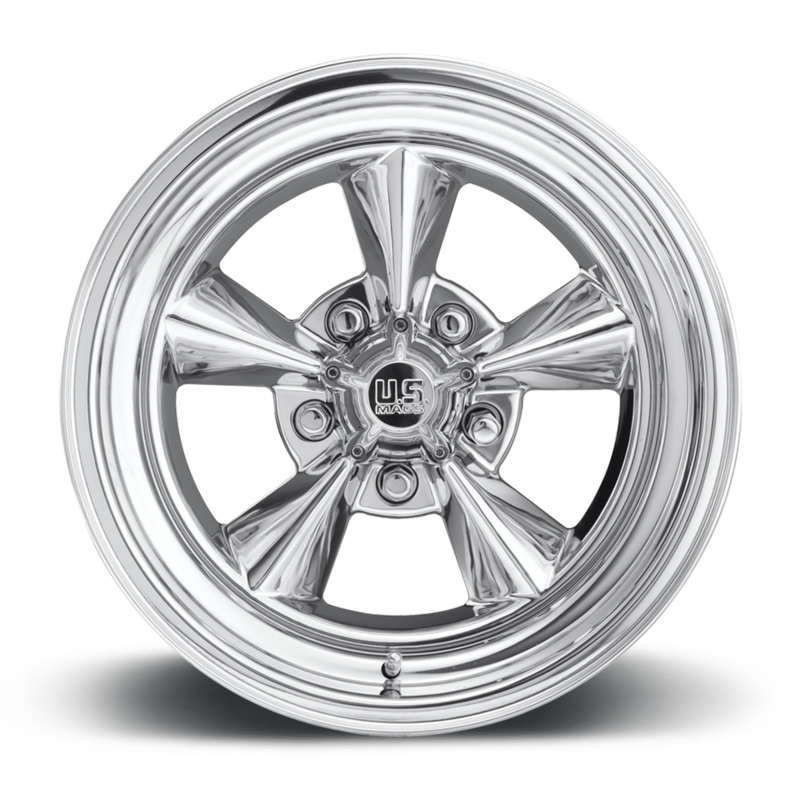 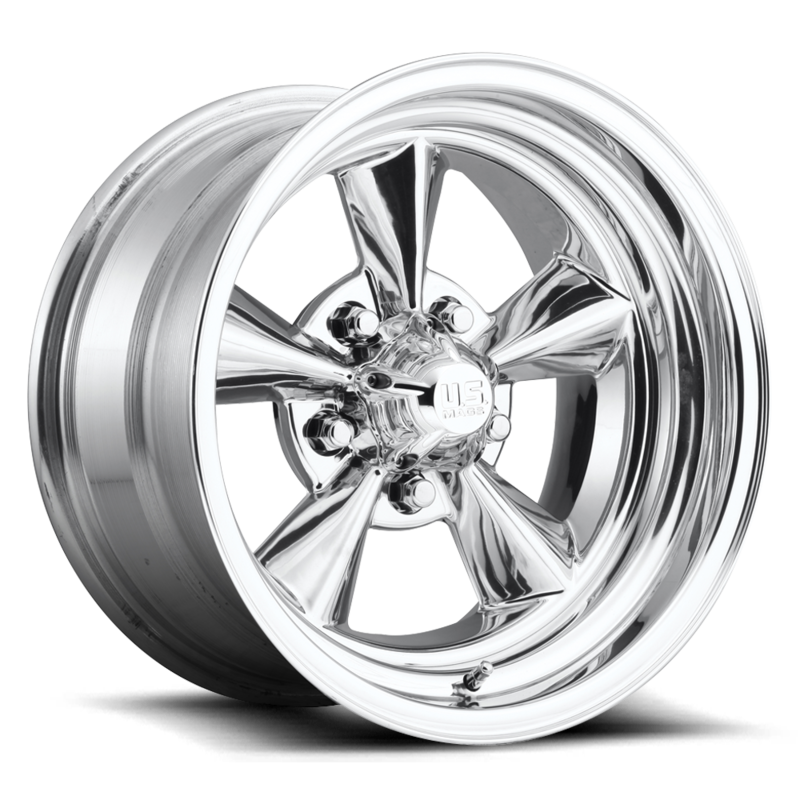 Wheels can be ordered with custom back spacing to fit your Hot Rod, Truck or Muscle Car. 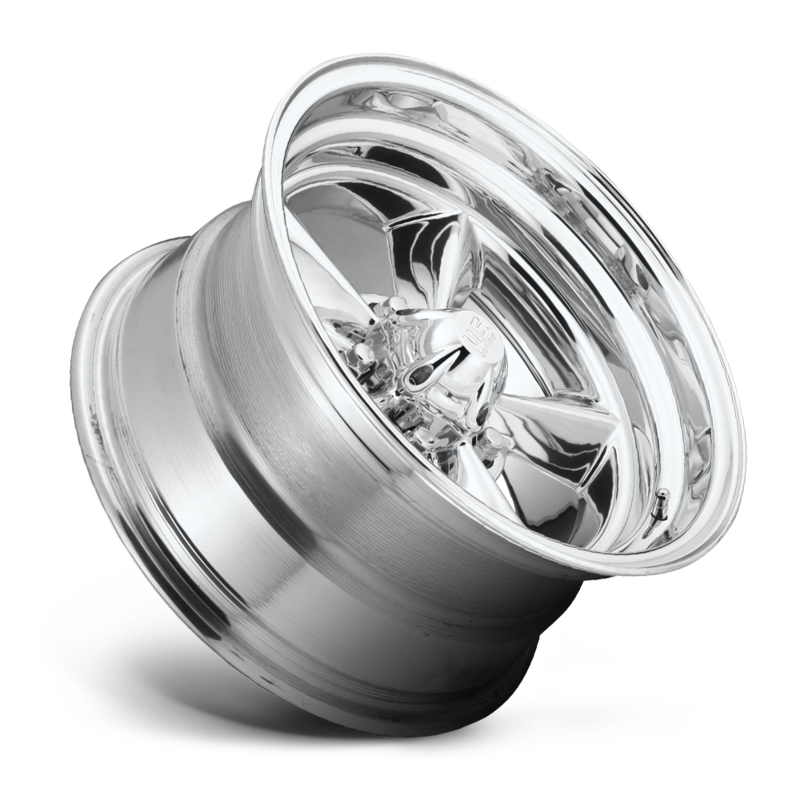 Soft Lip sizes available in 17" - 20" diameters with varied widths. 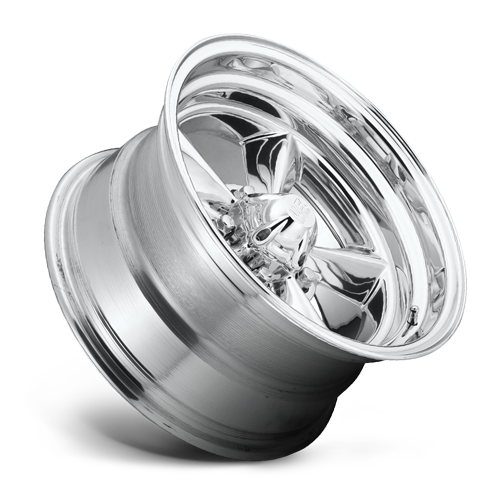 Traditional Lip available in 15" only.